According to FINRA, Citigroup didn’t adequately protect against “potential selective dissemination of non-public research to clients and sales and trading staff” from January 2005 to February 2014. From 2011 to 2013, Citigroup didn’t prohibit analysts from helping companies prepare for so-called road show presentations, and in 2011 an analyst helped two firms prepare such materials. In addition, Citigroup analysts also provided stock picks at idea dinners hosted by the bank that in some cases differed from their published research. 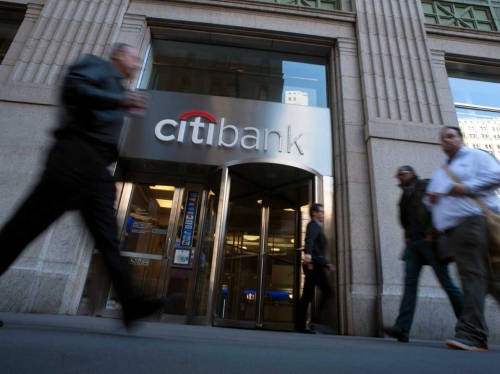 Citigroup has issued roughly 100 warnings about analyst communications with clients and sales and trading staff when it found violations. But it took too long to discipline staff.